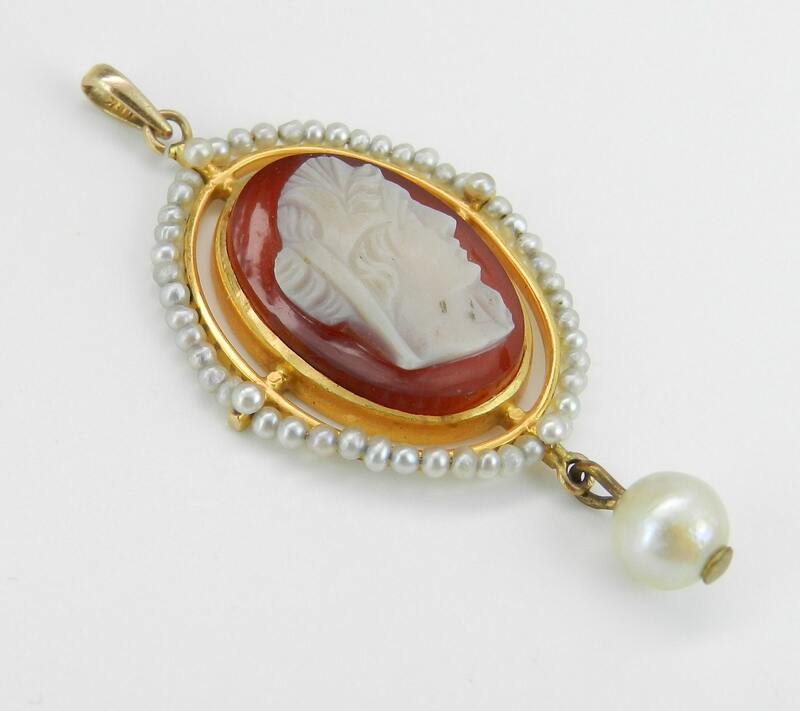 14KT Yellow Gold Antique Victorian Cameo and Seed Pearl pendant. 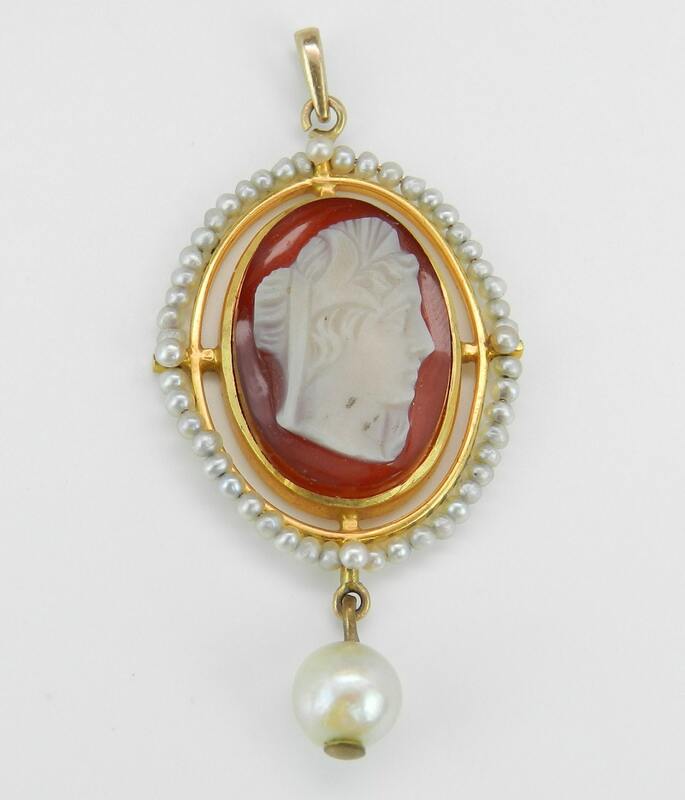 This pendant has a unique design and is set with a Cameo in the center. There are also fifty-six seed Pearls set in this pendant. 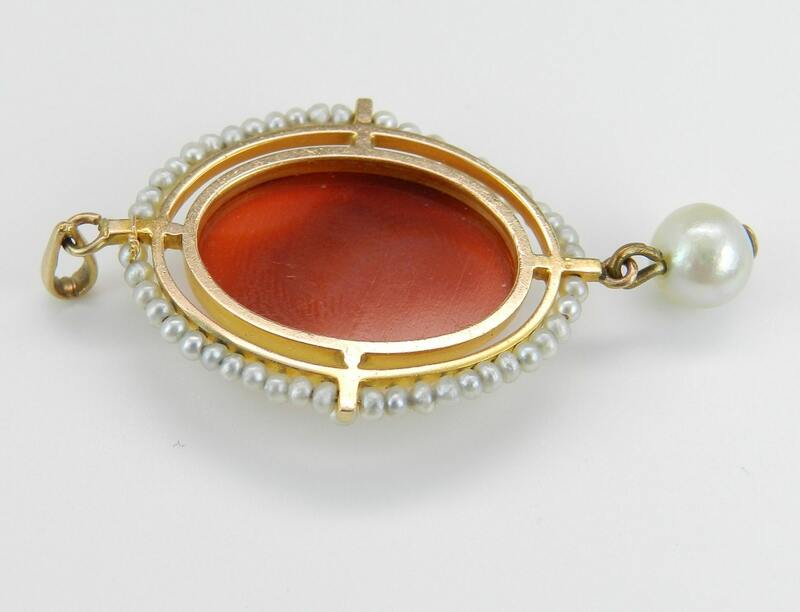 The pearl that dangles off the piece measures 6 mm. 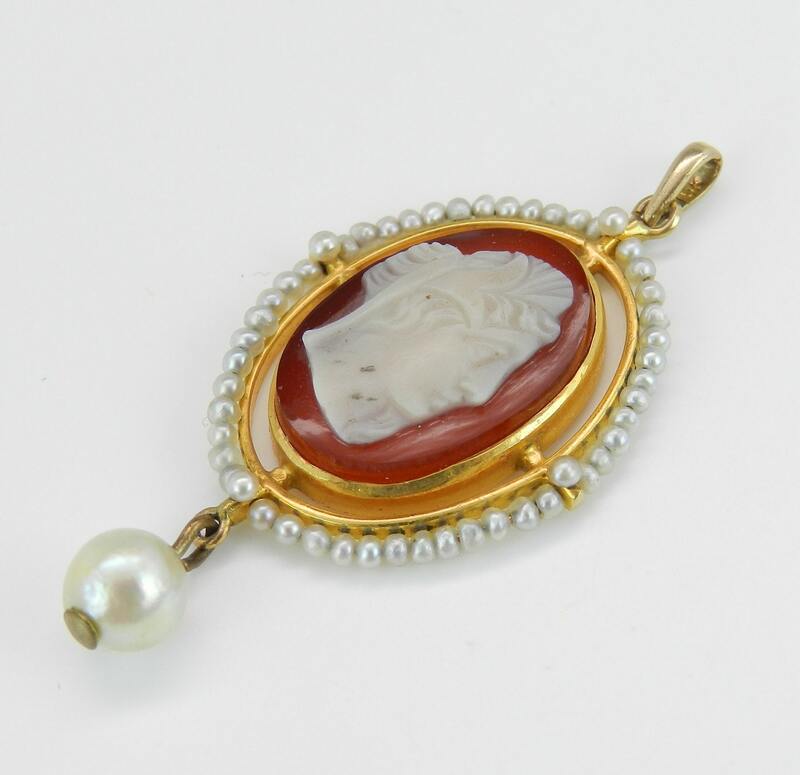 This pendant is 14KT Yellow Gold, weighs 3.7 grams and measures 43 mm in length. 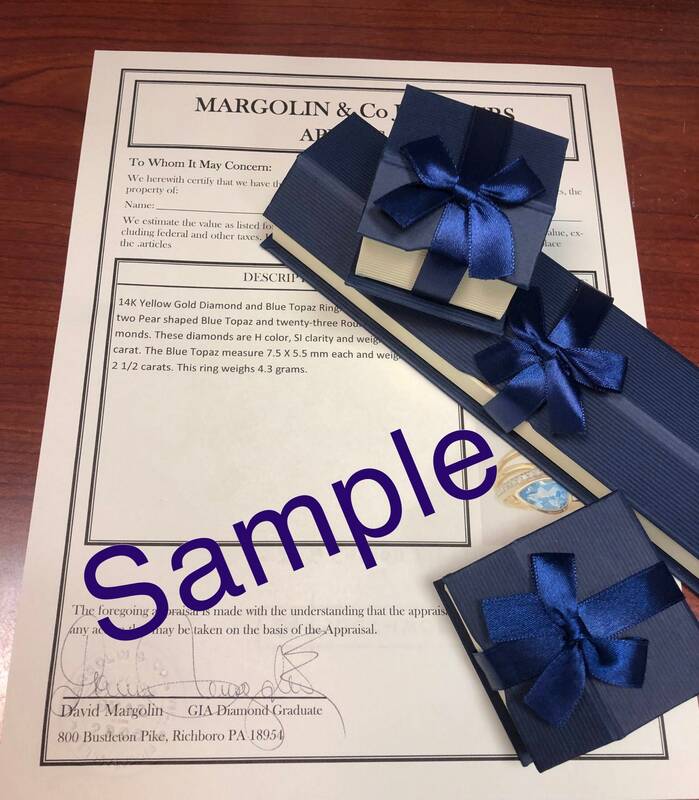 This pendant will also be accompanied by an appraisal by a GIA Certified Diamond Grader with the replacement value of $1,369.00. I will ship this pendant promptly in a beautiful gift box.